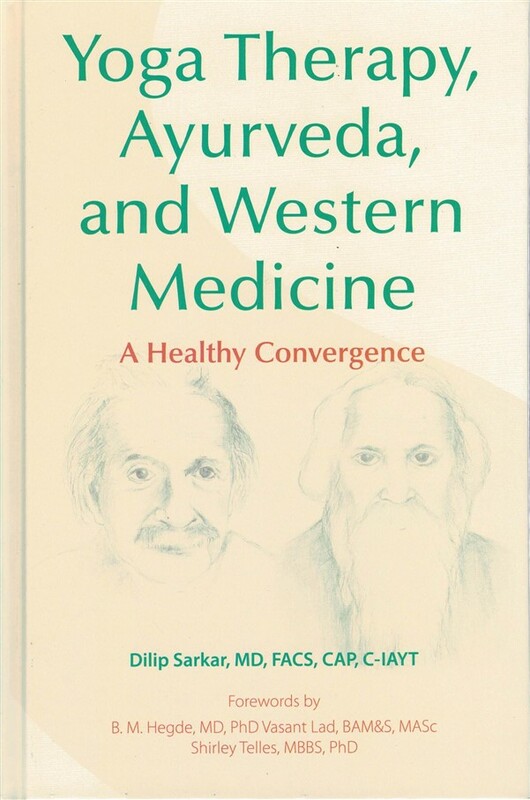 Dilip Sarkar combines his intimate knowledge of Eastern and Western healing practices with his personal journey to present a compelling case for integrative health practices that could reverse chronic illness. This book highlights the benefits of Yoga Therapy and Ayurveda. Sarkar, the former chairman of a surgery department and the chief of staff for a prominent hospital in Virginia, came to learn the life-changing benefits of Eastern medicinal practices following the shocking discovery of his own illness. In Yoga Therapy, Ayurveda, and Western Medicine: A Healthy Convergence, Sarkar explains how Yoga Therapy and Ayurveda can treat, reverse, and heal chronic dis-eases. He shares philosophical underpinnings and practical activities to help you incorporate Yoga Therapy and Ayurveda into your own life. His advice and insights are essential for anyone striving to live a life defined by physical, mental and spiritual wellness.